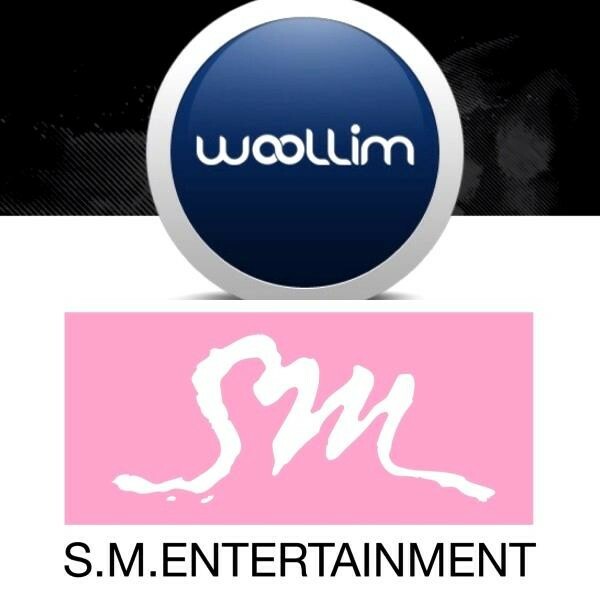 SM C&C and Woollim Entertainment have merged, creating the new music company Woollim Label, which will be a sublabel under SM Entertainment. Woollim Label will be a largely independent label, creating a sound and image that will differ from SM Entertainment. However, the two will share resources, and increase each other's prestige and profits. The new merger signals SM Entertainment's desire to aggressively expand and become the premier Asian music label. The creation of a sublabel follows the business model set forth by the music industry's larges international companies such as Universal Music Group, Warner Music Group and Sony Music Entertainment. "SM Entertainment will run global music distribution, while SM C&C will be in charge of the label's functions. With our new business structure and scale, we will gain international competitiveness. We will be Asia's premier music group which can compete with other major international music groups," a representative for SM Entertainment said in regards to the merger. With the acquisition of Woollim Entertainment, SM Entertainment now boasts popular artists INFINITE, Nell and Tasty as part of their company.